I am a self-confirmed analyst of advertisements in our local paper, every single week without fail I scan the pages and see how local businesses are influencing Worcestershire folk with their products and services. This week I noticed a huge campaign run by a local business; it must have cost them a small fortune. Upon further inspection there didn’t appear to be an inspiring and meaningful message across the campaign; it made me quite sad to think they had spent all of that money and wasted an amazing opportunity to really captivate their audience. 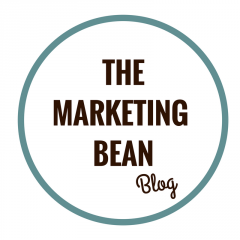 It also made me think, there is still one key ingredient which very often gets left out of marketing communications – a good story. With a focus on content marketing, communications have become far more personable and increasingly more participatory. Across social media in particular, your customers are busy documenting their own lives, telling their own stories, and this makes them far more receptive to yours. There is nothing we enjoy more than a good story; our brains are hardwired to remember them, and they are often far more convincing than using facts and figures alone. 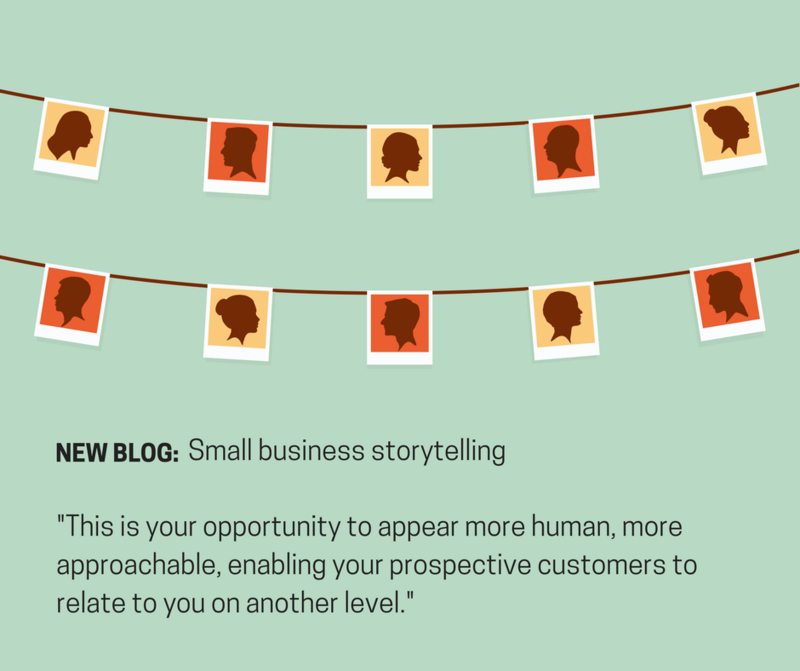 As a small business owner, you might ask ‘how is telling my story going to increase sales?’. Simply put, the success of many brands is intrinsically linked to emotion. This is your opportunity to appear more human, more approachable, enabling your prospective customers to relate to you on another level. For small businesses, it makes complete sense to write about who you are, and what inspired you to start-up your business. Following your initial inspiring introduction you could write about problems you faced and how you overcame them, linking them to your products or service. Supporting your communications with a mix of images, photographs and videos will certainly help make them more impactful. When storytelling to enhance your marketing efforts, it is still essential that you follow the textbook rules of storytelling (much like a book); set the scene, hook the reader in, face adversity and come to an inspiring resolution. We all enjoy reading a positive, inspiring and exciting story so be sure to keep this in mind at all times. Use your brand story to underpin your communications; always using the same messages and the same vision. So ask yourself – what story is your business telling? How are you connecting on an emotional level with your audience? and finally, how are you adding real meaning to your communications?